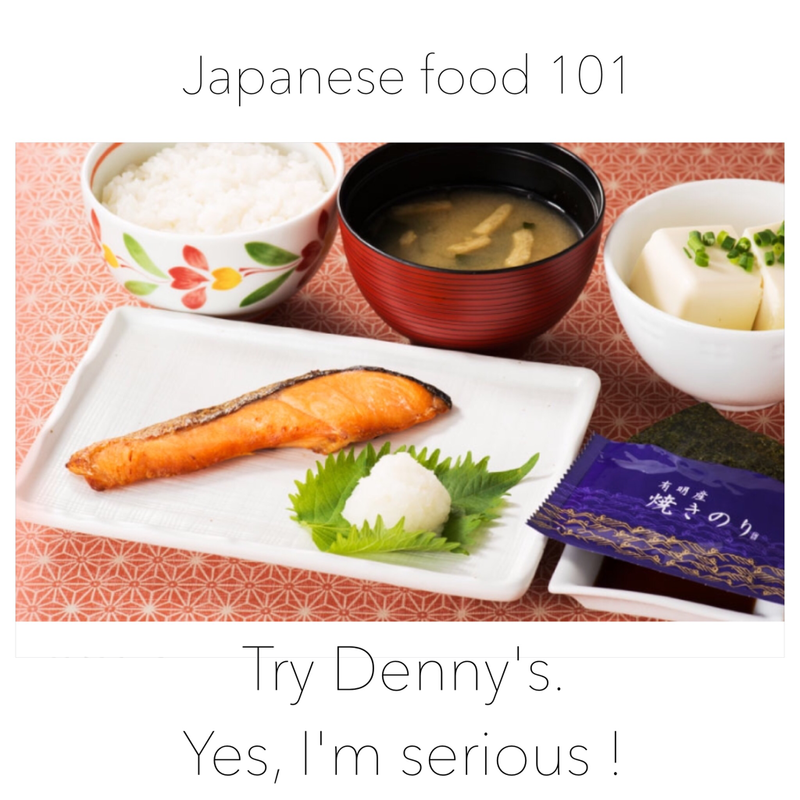 Try Denny's. Yes, I'm serious! 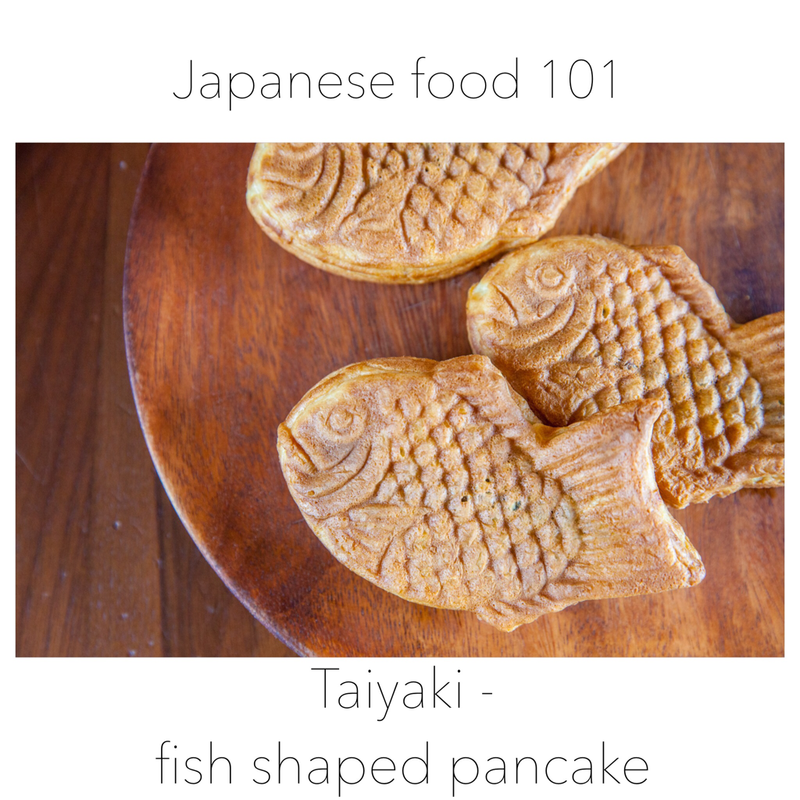 Taiyaki, fish shaped pancake with bean jam filling, is very popular sweets you can find in Japan and one of my most favorite traditional Japanese sweets. The bean jam filling is called An or Anko, which I'm addicted to, and it's used in many other traditional Japanese sweets such as Dorayaki (disk shaped pancakes sandwich with Anko in between). Although Anko is the most popular filling for taiyaki, you can find other fillings like custard, chocolate cream and matcha cream. But I want you to try the Anko one. In western countries, beans are supposed to be savory but sweet beans are good too ! Japanese food is very healthy, right ? Yes and no depending on what you choose. 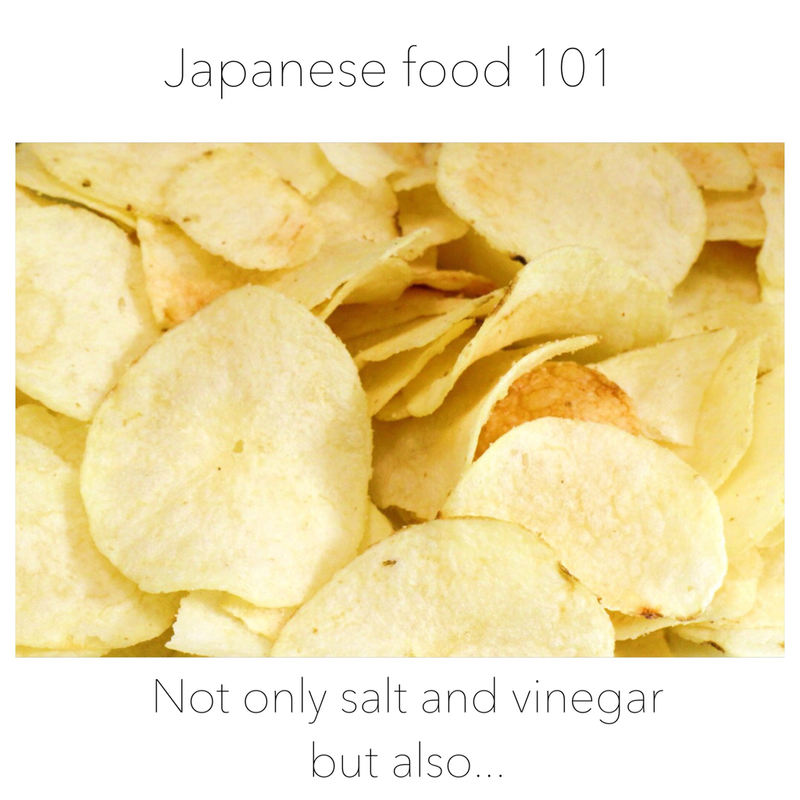 Japanese food is acknowledged as a very healthy food but some contains a lot of sugar. Let me give you a few examples. 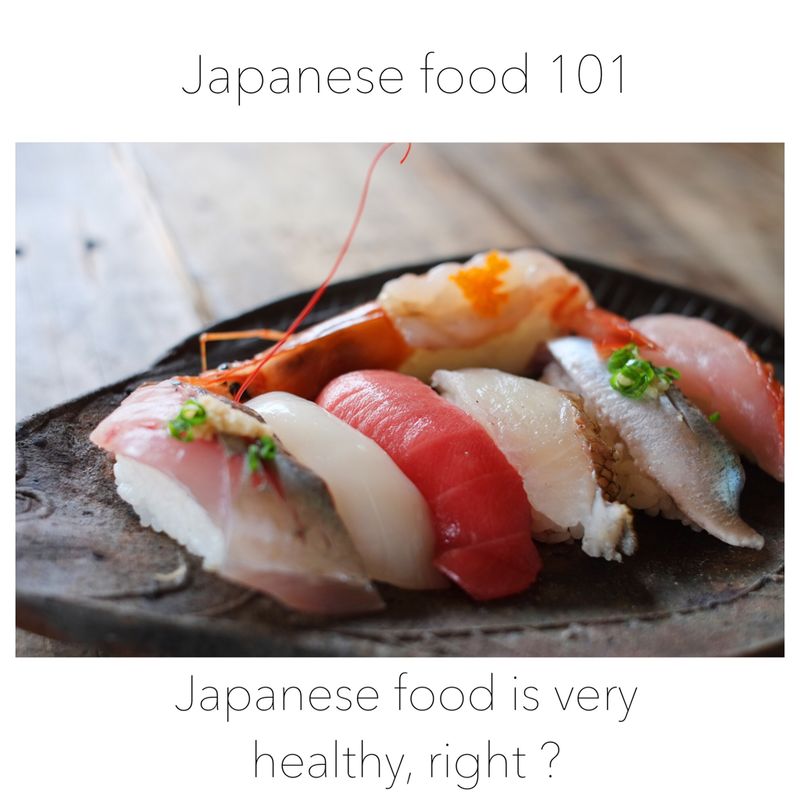 To make the most famous and popular Japanese food Sushi, you need to make sushi rice. To make sushi rice you need to make sushi vinegar and a lot of sugar is added in the vinegar. 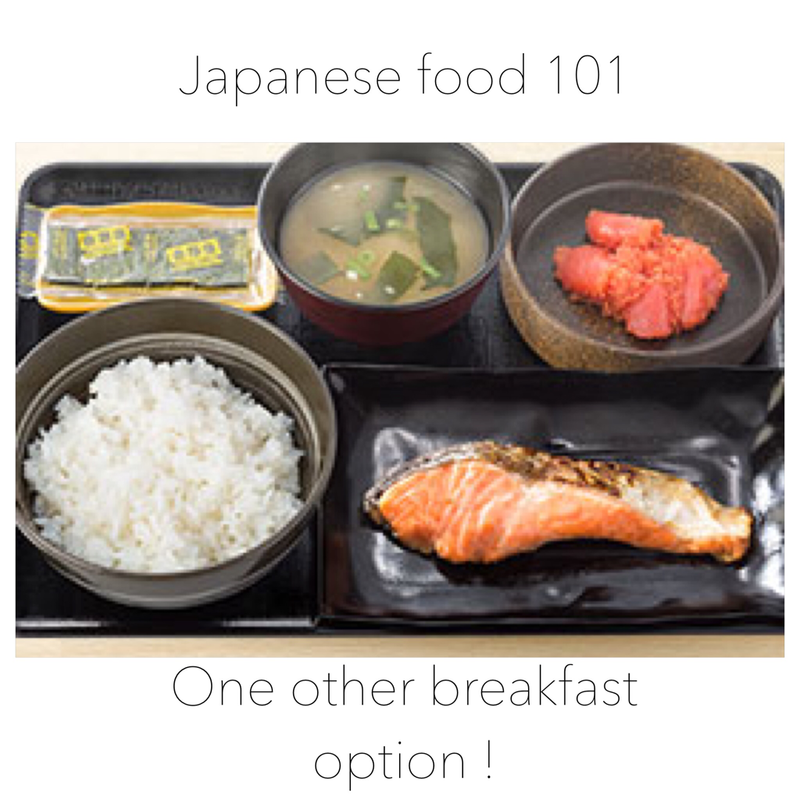 So sushi is combination of carb (rice) and carb (sugar) with a little bit of protein(fish). 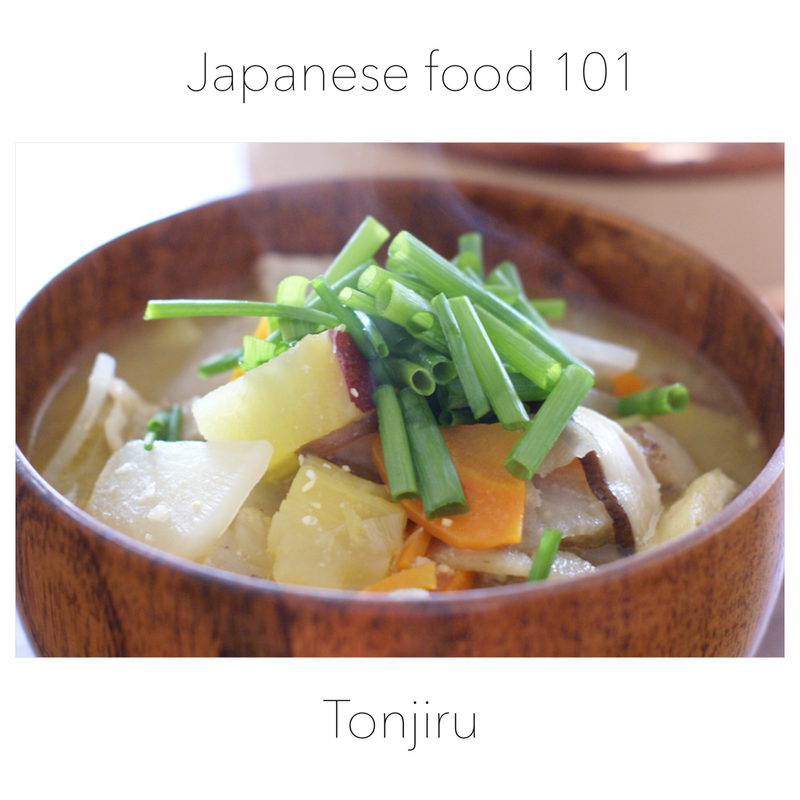 Another example is teriyaki. Teriyaki sauce often contains a lot of carb, either sugar or honey, and sometimes thickened with starch which is another carb. 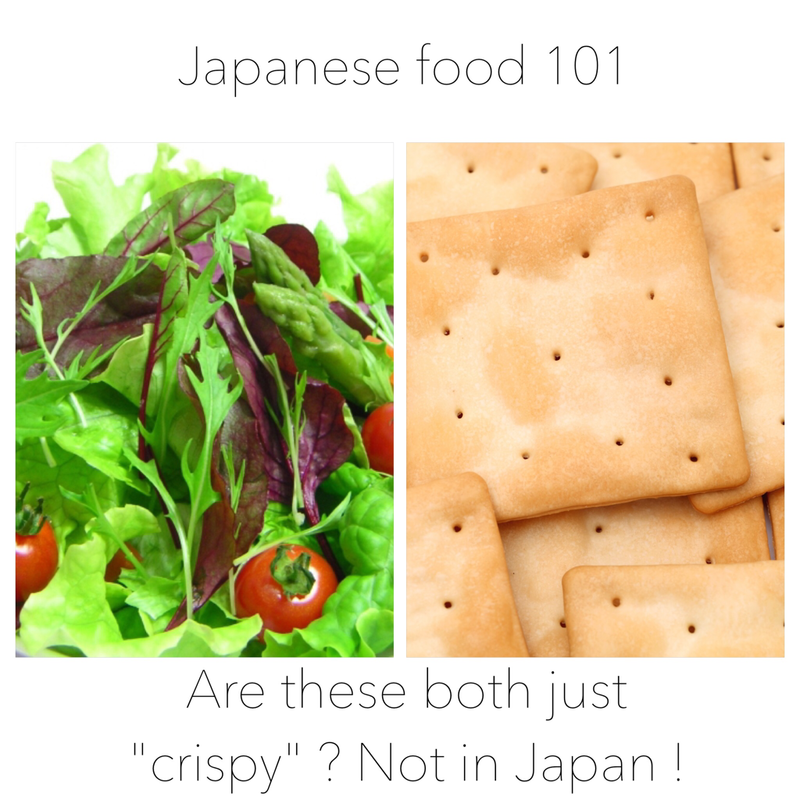 So sugar is the reason those two dishes became very popular outside of Japan. People are addicted to them because of the sugar. But I think sugar itself is not a bad thing. It's us eating too much of it. Eating sushi once in two weeks won't hurt you but eating it every other day... you can guess the result. Good news is, there are a lot of very healthy Japanese food too ! Nabe (Japanese hot pot) would be a very good example. Loads of vegetables and as much protein as you like, with less carb. Several years ago I lost nearly 20kg by replacing food that contains a lot of carb with Nabe. Conclusion : Choose how much/how often of what to eat carefully ! Where do people go for grocery shopping? 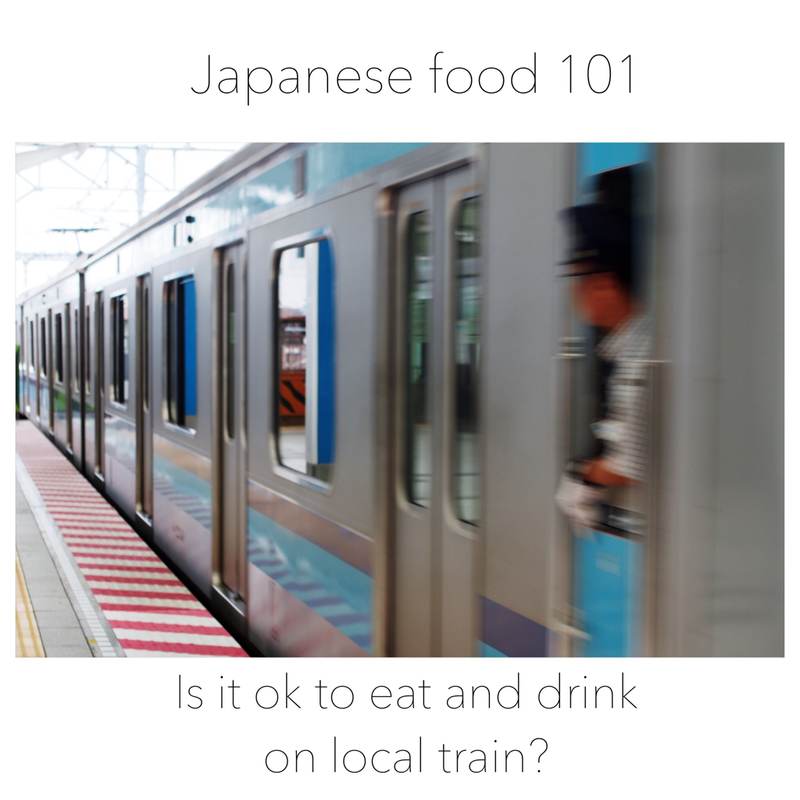 I sometimes get this question from my guests because you don't see any grocery store or supermarket when explore Tokyo. This is just because where tourist explore is not a residential area. Shinjuku and Shibuya are very busy shopping area, Imperial palace is right next to Nihonbashi financial district and Marunouchi business district, Tsukiji fish market is sitting next to Ginza district which is also shopping area, and not many people live IN the area, but AROUND. When tourist visit those places, they just take metro and pass residential area in between where you can find grocery stores on trains. 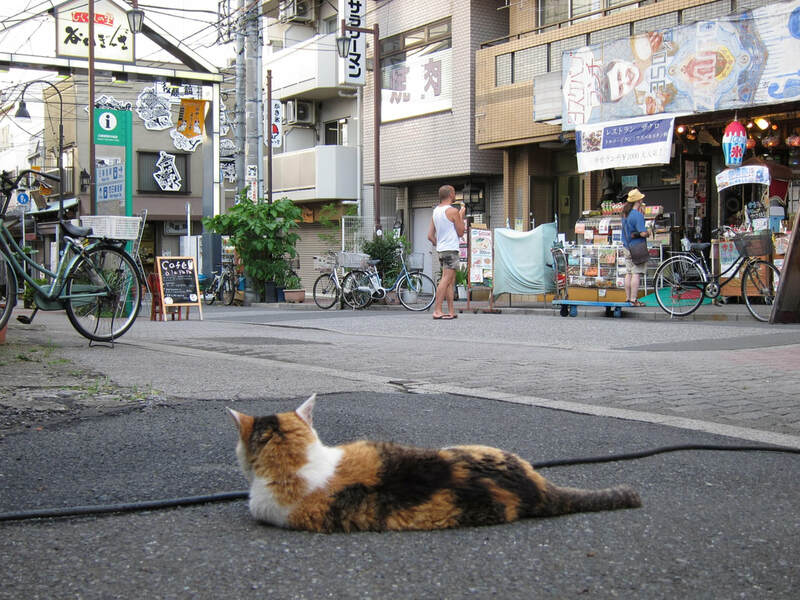 Asakusa area though is a nice combination of commercial area and residential area. It's a very touristy place with Kaminarimon gate and Sensoji temple but it's not strictly touristy. People still have their life there. You can find a grocery store right across the street in front of Kaminarimon gate and there is a supermarket in the middle of the chessboard like shopping area near Sensoji temple. 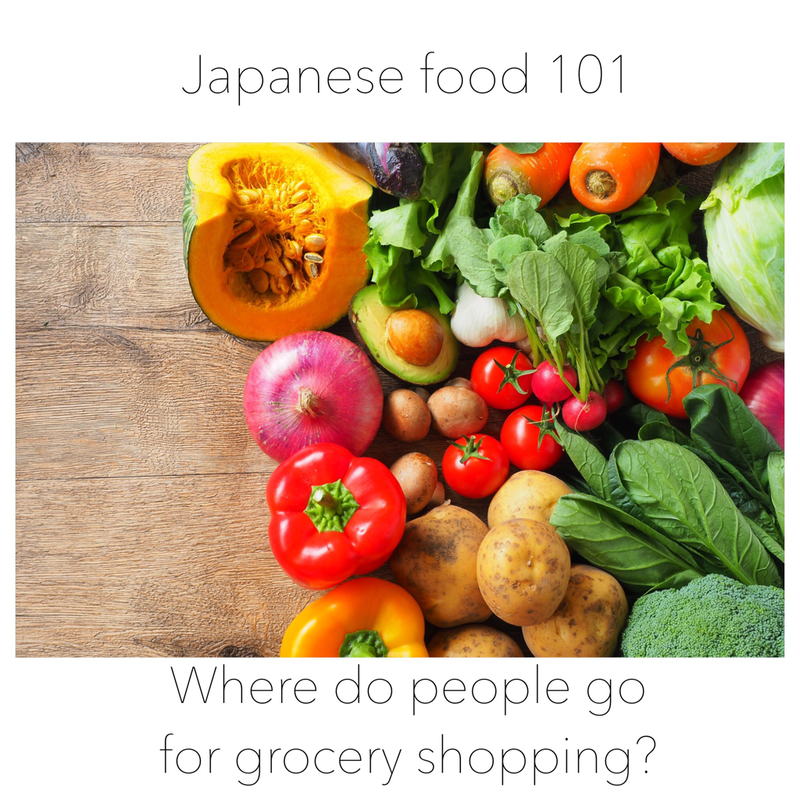 So there ARE grocery stores and supermarkets in Tokyo but you just don't see them !